Professional commercial oven cleaning is a requirement for every business. 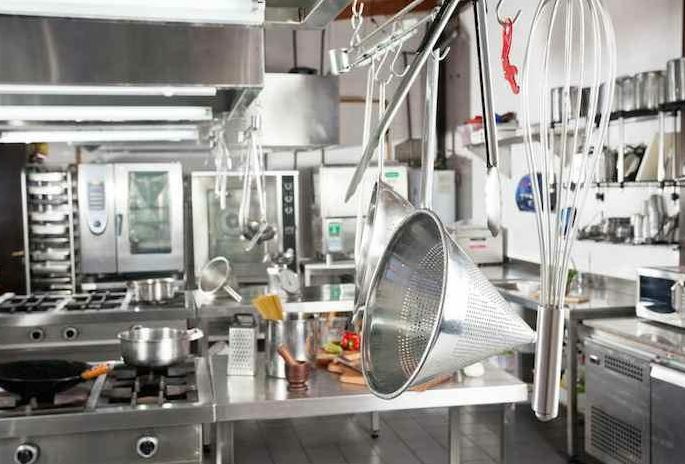 For health and safety reasons a commercial kitchen needs to be cleaned regularly. Food residue and a build up of grease can create a fire hazard. Our professional commercial oven cleaning brings business owners peace of mind. Because we know our business we can leave you to work on your own business. 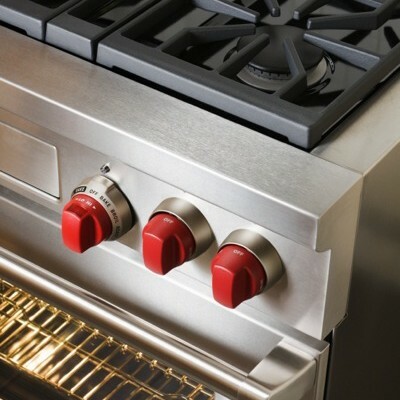 Our technicians service all cooking appliances. We clean ducts, vents, canopies, hoods and canopy filters. We offer a free, no obligations quote. Call us now on 01 4588885. What makes Ovenclean the industry leader service for the professional kitchen? Our attention to detail. 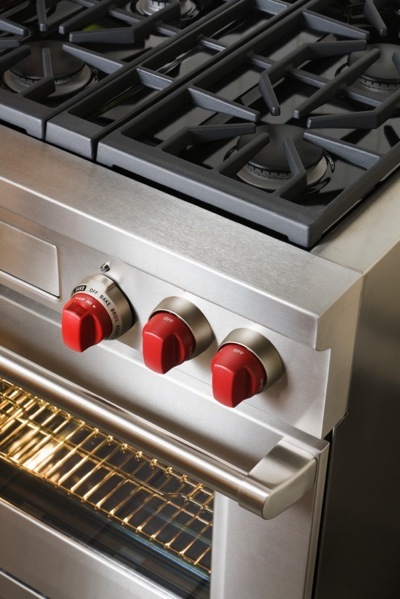 Our technicians know how important your kitchen is. We tailor each job around your needs. We work quickly, without fuss and minimum disruption. Call us now on 01 4588885 for a free quote. No mess. All the dirty work is carried out in our deep cleaning tanks installed in our vans. No mess is left in your kitchen. No fuss. We clean around your schedule. There is no interruption to your work. Peace of mind. You can get on with your business. While we get on with ours. Fully trained and insured professionals. Call us now for a no-obligations quote on 01 4588885. 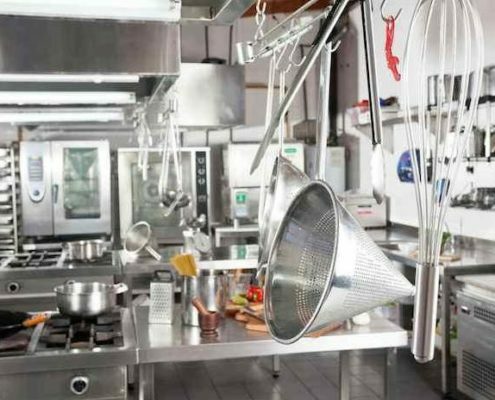 Regular deep cleaning of grease extraction systems in commercial kitchens not only lowers the risk of fire but also protects your employees as well as customers. Cleanoven technicians clean all areas of the Grease Extraction System using degreasing equipment and environmentally friendly chemicals. All elements are cleaned including Fan housings and Canopies Ducting. These items are degreased, checked for damage, dried and any damaged items replaced. All ductwork and its components are checked for obstructions. 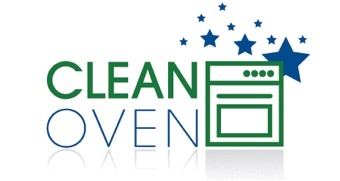 Cleanoven can operate out of business hours to allow for minimum disruption to your business. Our thorough cleaning process is rigorous and we stand over every completed job. A detailed report includes every detail of the system clean and all works carried out including before and after photographs. Our certification is a condition of cover for many insurance companies. At Clean Oven we employ the latest pneumatic brushing technologies to ensure removal of grease from complex or long extract ducting systems. When combined with video, our operators can easily navigate complex ducting systems and record footage to verify results of the clean. This system utilises a range of brush heads and water, hence reducing the necessity for use of chemicals in the clean. If required, the system can also spray a range of disinfectants and sealants post cleaning to the ducting system. Clean Oven will provide a certificate of cleanliness post every clean and will also provide a full report including both before and after photos as part of the completion pack. This pack can then be presented to your insurers to demonstrate compliance with your policy’s conditions. Call us now on 01 4588885 for a free quote.